We’ve been reporting about BMW’s first production electric car for the past couple of years, but apart from an ambiguous teaser image there’s been few details released for BMW’s mysterious Megacity Vehicle, the carbon fiber infused i3. 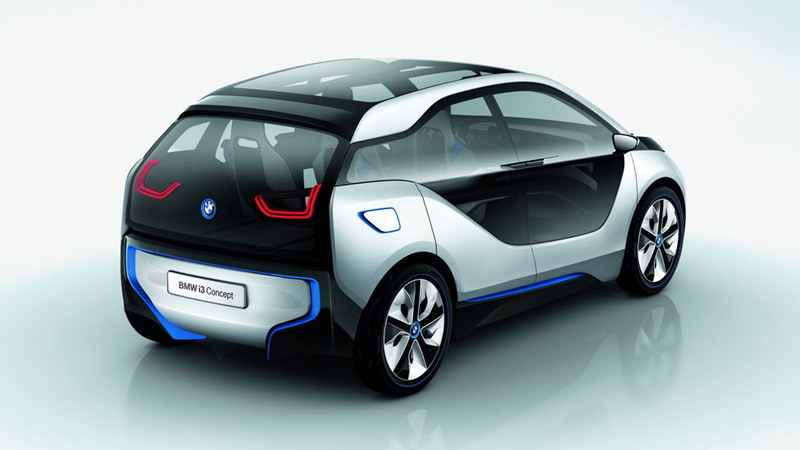 Well, all that has changed now as the German automaker has revealed today the first details and images for a new concept version of the upcoming i3 that will be making its official debut this September at the 2011 Frankfurt Auto Show. 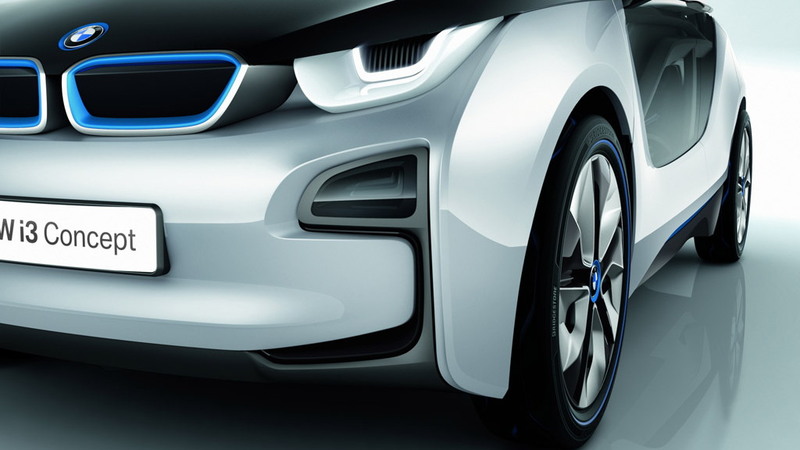 With its zero-emission electric drivetrain and a range of approximately 93 miles, the BMW i3 Concept has been specifically developed for use in an urban environment. 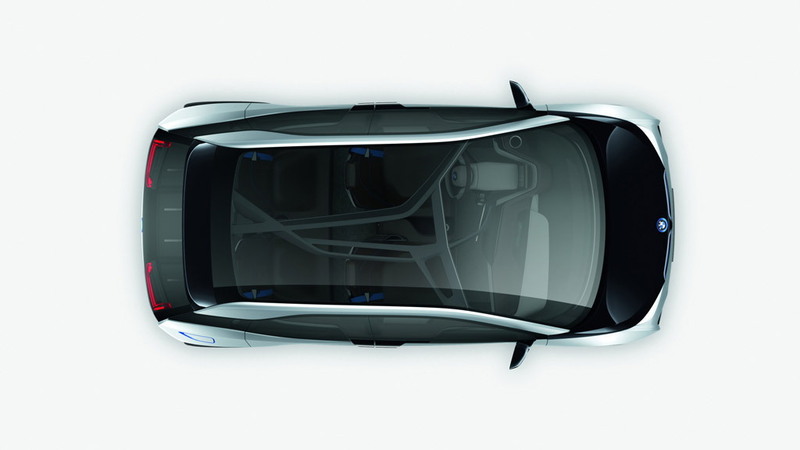 However, this isn’t your ordinary eco slowpoke as the i3 features a powerful 167 horsepower electric motor driving its rear axle and the entire thing, with lithium-ion batteries included, weighs just 2,755 pounds. The key to its light weight is the use of carbon fiber reinforced plastic for the construction of its body. The application of CFRP technology allows a weight reduction, compared to a conventional electric car, of between 550 and 770 pounds, and that means more dynamic handling coupled with a greater range. The BMW i3 does the 0 to 62 mph sprint in less than eight seconds, while a high-speed charger achieves an 80 percent battery charge in just an hour. The i3 is also entirely practical, able to seat four adults in comfort and carry the gear in its generous 7 cubic-feet of storage space. 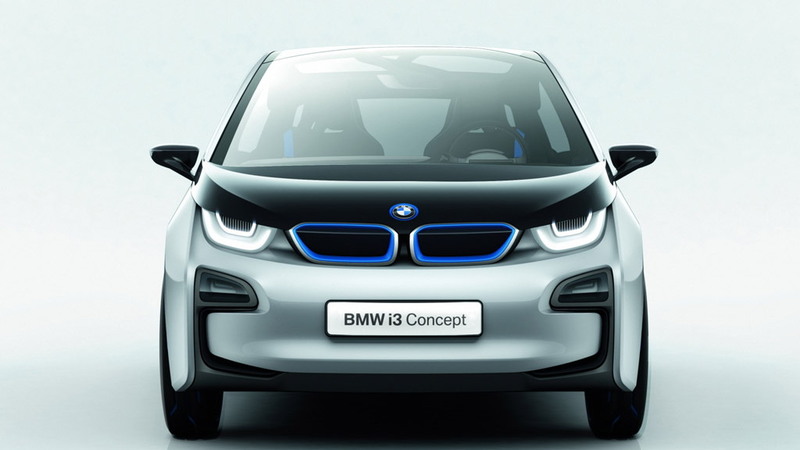 Perhaps most unexpected, BMW says it will offer the i3 with the option of a range extender, to be called i-REX. It will be a tiny gasoline engine--the automaker gave out no details--that works as a generator and tops up the battery, much in the same way as the engine in the recently launched Fisker Karma. 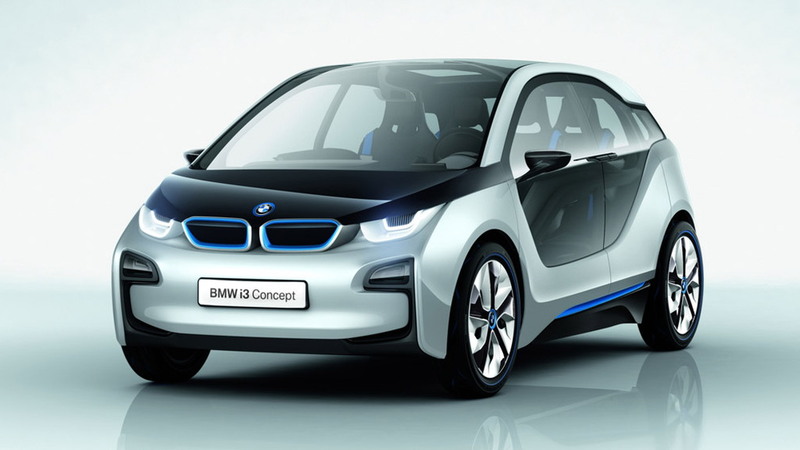 The new BMW i3 will go on sale in 2013 with an i8 plug-in hybrid supercar to follow in early 2014. Look out for their respective concept versions at this September’s 2011 Frankfurt Auto Show and stay tuned for our full coverage of the event.